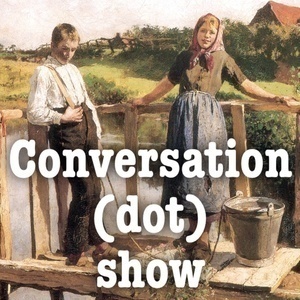 Conversation.show is a revival of the lost art of conversation: not composed, real-time, sometimes serious, often not. 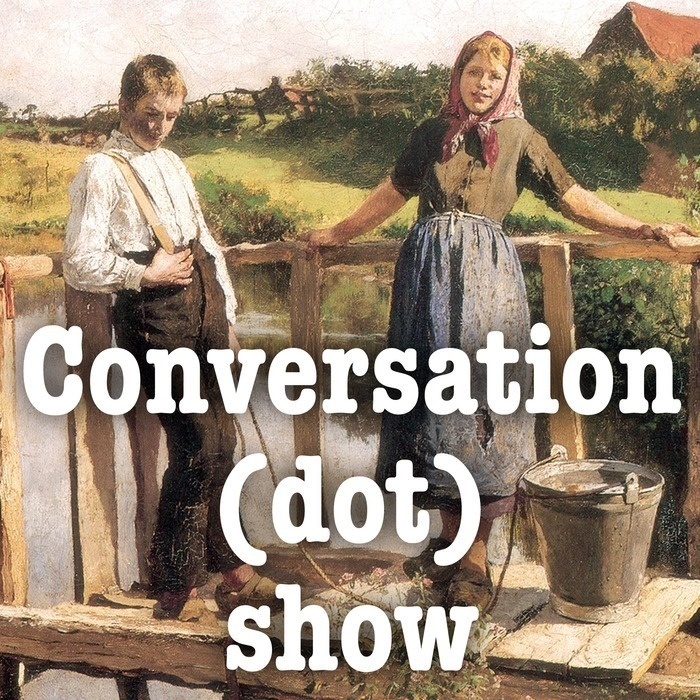 Esther, Jered, and an occasional guest talk about the mundane, the weird and sometimes find a gem. Jered and Esther discuss Thanksgiving preferences and Jered lies. Esther discusses the appropriate day to begin showing Christmas Spirit. Jered gets excited about a week off from the gym. Jered and Esther discuss non-vegan wines.